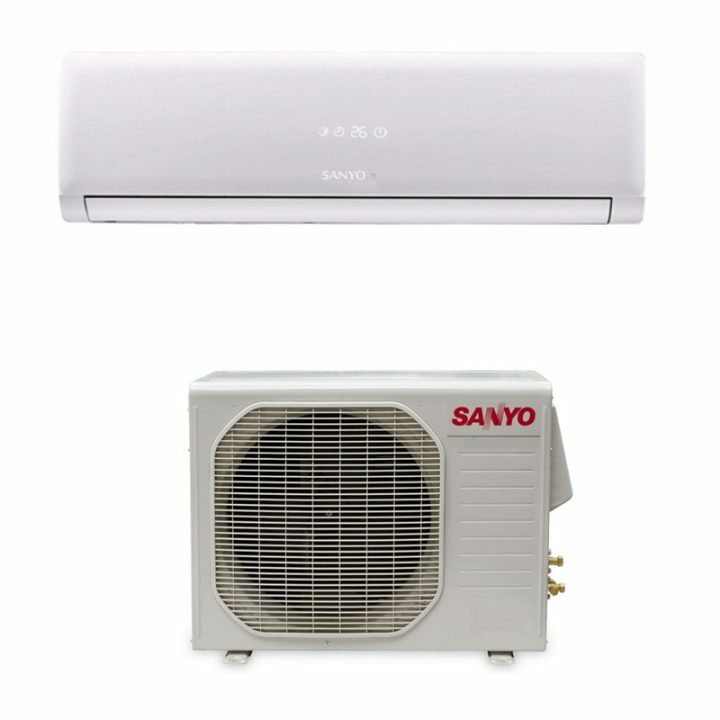 SANYO is the premier brand oldest Electronics and Home appliance company in Japan. 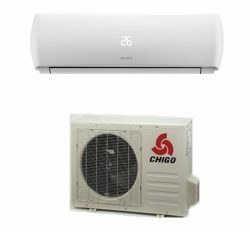 We are the top supplier of Sanyo ac in all over Bangladesh near about 30 years. We have lot of experience in electronics product sale and service. Sanyo ac is perfectly manufactured because it has market demand in Bangladesh. 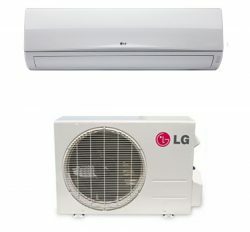 Cooling capacity, power consumption and durable use is the main features of Sanyo ac in bd. Hi, sir i am jashim from abu dhabi .my resident in chittagong ,chowk bazar.rasol bag resdent area .bakoliya ,please i want to know how is your fixing charge and piping and installing coast,regard. jashim.